George Strait is "Here For A Good Time" in perfect party kicks. 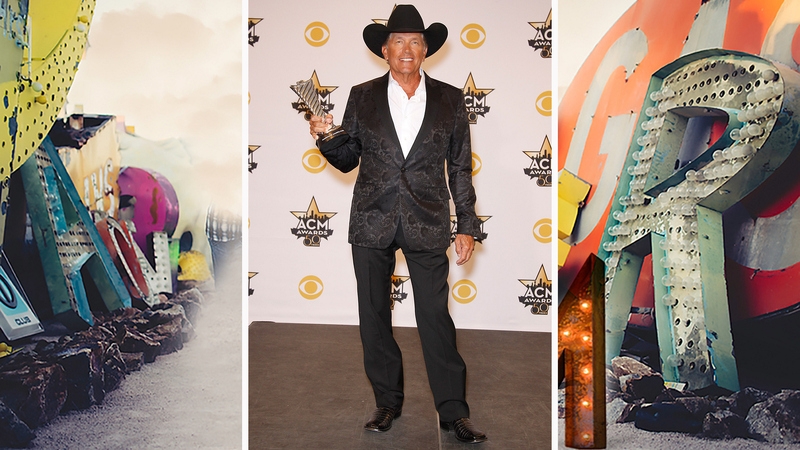 In 2015, music legend George Strait arrived at Country Music's Party Of The Year® in his best honky-tonkin' boots. Paired with an embroidered coat and his signature cowboy hat, Strait confirmed that "Living For The Night" is better done in black.